This week some CL-Windcon partners have flown to Milwaukee to attend the ACC 2018. The American Control Conference (ACC) is an annual 3-day meeting that brings together an international community of researchers and practitioners in all areas related to the engineering and science of control systems. Our TU-Delft fellow Bart Doekemeijer participated chairing the ‘Advanced Flow Control of Wind Farms’ session. 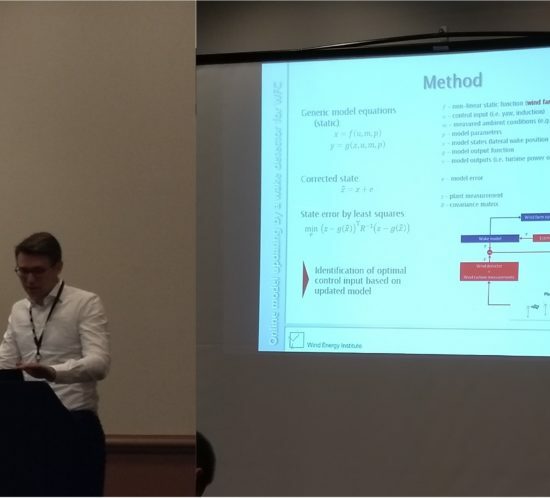 During that session, Johannes Schreiber (TUM) presented the work “Online Model Updating by a Wake Detector for Wind Farm Control (I)”, where it was explained the real-time calibration of the FLORIS model. During the ‘Energy Systems I’ session, Daan van der Hoek (ECN-TNO) made a presentation comparing single turbine down-regulation control strategies and their effects on fatigue loads. 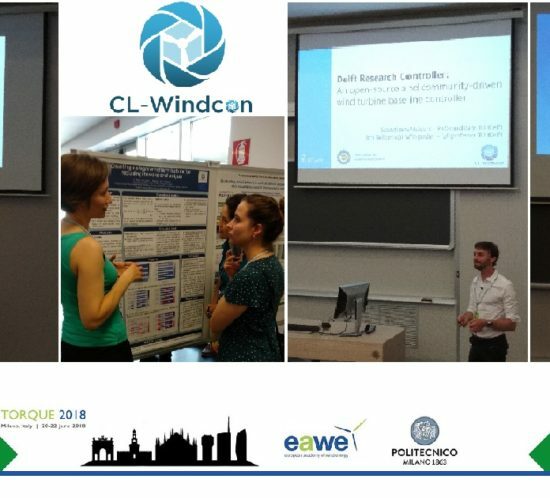 During last week, Torque 2018 “The Science of Making Torque from Wind” conference was held at Milano with participation of CL-Windcon. This year the conference was chaired by our partner Alessandro Croce. During the appetizers of the event, a CL-Windcon technical update meeting took place, with the attendance of Paul Fleming and Jennifer Annoni from the project external advisor NREL. The technical progress was reviewed and insightful discussions were maintained with our NREL fellows. During the conference, CL-Windcon presence was very significant at the ‘Control and Monitoring’ and ‘Modeling and Simulation Technology’ sessions. Bart M. Doekemeijer from TU Delft presented parameter estimation techniques for control-oriented wind farm model. Steffen Raach from USTUTT showed project developments in LiDAR-based closed-loop wake redirection control. Irene Eguinoa from CENER explained results about the assessment of different derating strategies for upwind turbines from fatigue load perspective. Johannes Schreiber from TUM has presented a study of wind farm control potential based on SCADA data. Ervin Bossanyi from DNV-GL showed first insights for the combination of axial induction and yaw steering control for farm operation optimization, developed at the project. Sebastian Mulders from TU Delft presented Open Source wind turbine control contributions to the community. Marta Bertelè from TUM explained formulation for the estimation of wind shear and misalignments from rotor loads applied to IPC-controlled wind turbines. Chengyu Wang from TUM showed validation of large-eddy simulations of scaled wind turbines against experimental data. And Alberto Fortes from TUM presented a reduced-order model obtained by directly compressing high-fidelity CFD simulation data using the proper orthogonal decomposition (POD) for wake steering control. During the last two weeks of May 2018, the fourth test campaign at Politecnico di Milano Wind Tunnel has been completed. Two different open-loop wind farm controllers, aimed at increasing the total power output, have been analyzed. The first one is based on a wake redirection method, whereas the second on a fast wake recovery strategy. Both controllers proved effective as means to increase the total harvested power. During this campaign, three wind turbine models provided by the Technical University of Munich have been used in an aligned configuration, and two different boundary layers, typical for an onshore and an offshore condition, have been reproduced. CL-Windcon partners: CENER (National Renewable Energy Centre of Spain), Polimi (Politecnico di Milano) and TU-Delft (Delft University of Technology) have attained the use of 30 million CPU hours at CINECA (Italy) through an awarded PRACE call. The computation period began April 2018 and will last during one year. In order to get as much from the computation time at CINECA, Sugoi Gomez-Iradi (CENER), Paolo Schiotto (POLIMI) and Bart Doekemeijer (TU-Delft) traveled at the end of April to NREL facilities at Boulder, Colorado (USA) to meet with NREL SOWFA specialists (Matt Churchfield, Ganesh Vijayakumar and Paula Doubrawa). Four working days were dedicated to analyze the last pre-release version of SOWFA integrated with OpenFAST and the superController. Thanks to the interactions with NREL specialists, CL-Windcon SOWFA team is now able to generate the precursors (initial wind field conditions) and to run SOWFA using the precursors, as well as run the superController on OpenFAST. (The superController is the tool that allows the control of the wind farm as a hole). The computation time achieved at PRACE is equivalent to 3,450 cores used 24 hours/365 days and will be dedicated to CL-Windcon computational activities devoted to SOWFA software (work packages WP1 and WP3). The SOWFA software has been developed by NREL and is a high-fidelity simulator for the interaction between the wind turbine dynamics and the fluid flow in a wind farm. The SOWFA software is computationally very demanding so it will be used as input to validate the medium fidelity, control-oriented models developed during the CL-Windcon, as well as for the analysis of specific features of the developed farm control algorithms. It was a very fruitful collaboration with NREL and an opportunity to develop synergies between CL-Windcon project partners. 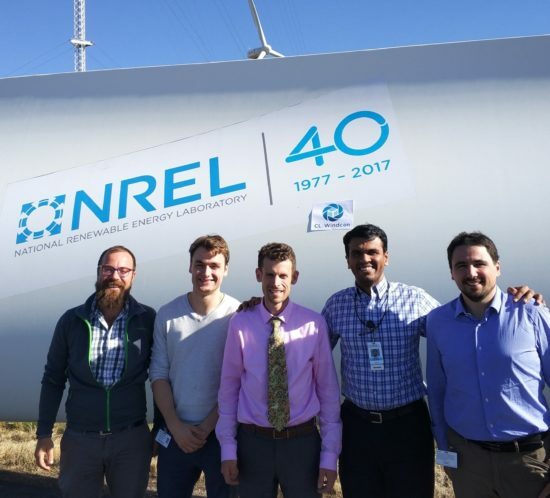 NREL participates in the CL-Windcon project as external advisor and its role is being key to perform some of the software developments. 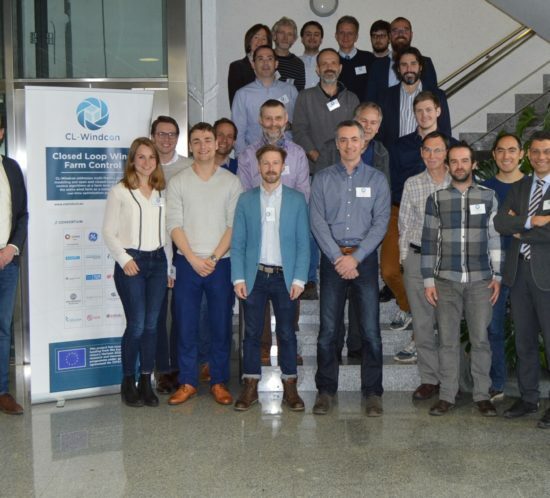 The CL-Windcon project has recently celebrated its third General Assembly Meeting in Pamplona, hosted by CENER (National Renewable Energy Centre of Spain). During the event, the partners have showcased the main advances of this European project, focused on a new way of approaching the design and operation of a wind farm, based on the wind farm closed loop control paradigm. Representatives of the 15 organisations which conform the consortium have taken part in this encounter: General Electric, Ramboll, University of Stuttgart, Technical University of Munich and UL International GmbH / DEWI from Germany; Enel Green Power and Politecnico di Milano from Italy; Aalborg University from Denmark; Delft University of Technology and the the Energy research Center of the Netherlands (ECN part of TNO), Garrad Hassan from the United Kingdom, as well as the Spain´s entities Ikerlan-IK4, Qi Europe, ZABALA Innovation Consulting and CENER as project coordinator. Throughout two days, the most important milestones of the project were shared and discussed. 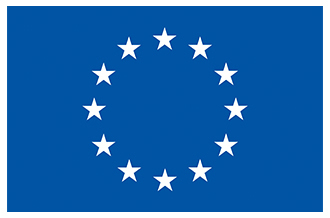 CL-Windcon is funded by the Framework Programme for Research and Innovation Horizon 2020 of the European Union (agreement nº 727477) and will last until October 2019. The initiative has a total cost of 4.9 M€. The CL-Windcon project is fully aligned with the objectives of the Energy Transition and policies to face the climate change challenge driven by the European Union. Up to this moment, CL-Windcon project has performed developments over wind farm models, which now conform a set of multi-fidelity tools of wide application to wind farm control design and validation. Furthermore, because additional cyclic loads are generated when the blades of a wind turbine enter into an upwind turbine wake, CL-Windcon has developed (i) estimators for partial wake overlap detection to be used for triggering countermeasures for reducing wake-generated loads, (ii) a novel closed-loop wake steering methodology, as well as (iii) an individual triggerable pitch control. Additionally, reliability enhancing techniques for management of sensor failure based on sensor redundancy have been proposed for generator speed measurements. Moreover, validation activities for the turbine control strategies and supporting technologies developed in CL-Windcon have been made. Apart from simulation analyses, three wind tunnel testing campaigns have been performed so far and the fourth one is expected to take place in the following weeks. Instrumentation at the full-scale wind farm has taken place, too. Finally, the activities for the feasibility assessment of the proposed technologies has already started setting the basis for the common approach. 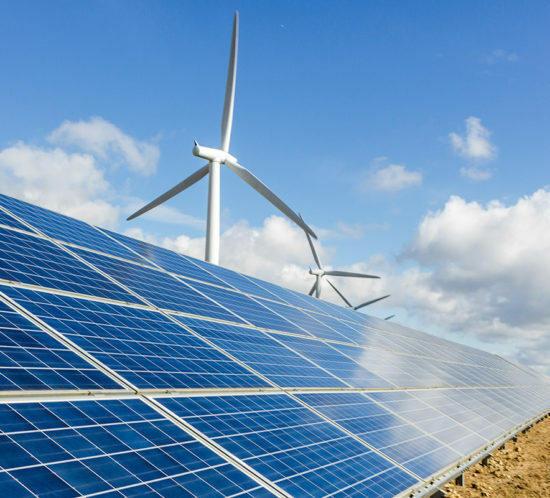 This will allow a sound analysis under different perspectives such as O&M, technology at turbine and farm level, redesign, Life Cycle Cost (LCC), Life Cycle Assessment (LCA) and LCoE evaluations, or wind power standards. The CL-Windcon project includes other transversal activities focused on the dissemination and communication activities and the exploitation of results. The main goal of such activities is to spread the word about the project among the stakeholders of the wind energy sector, policy makers and the general public. The exploitation of results strategy aims to bring to the market the main applications of the project for the sector. The next steps of the project will be the classification of models and generation of wind farm control, the implementation of high fidelity simulations, the preparation of the wind field experiments, follow up with wind tunnel campaigns and the advance on the feasibility studies. All the progress will be reviewed in next general assembly meeting to be hosted by Polimi at Milano next October 2018. MEPs are ready to negotiate binding targets with EU ministers to boost energy efficiency by 35% and the share of renewables in the total energy mix by 35%, by 2030. Among other measures, Parliament endorsed committee proposals for binding EU-level targets of an 35% improvement in energy efficiency, a minimum 35% share of energy from renewable sources in gross final consumption of energy, and a 12% share of energy from renewable sources in transport, by 2030. National targets for renewable energy should also be set, from which Member States would be allowed to deviate by a maximum of 10% under certain conditions. The European project CL-Windcon (Closed Loop Wind Farm Control), which is coordinated by CENER (National Renewable Energy Center of Spain), has already been running for one year since its launch. 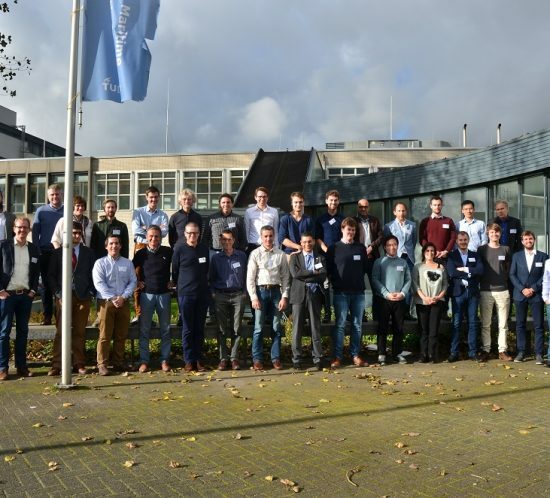 Recently, the Technical University of Delft has hosted the 2nd General Meeting of the project with the attendance of representatives from the 14 partners participating in the project consortium. 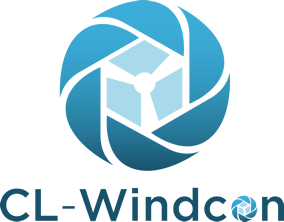 CL-Windcon is funded by the Framework Programme for Research and Innovation Horizon 2020 of the European Union (agreement nº 727477) and will last until October of 2019. The project proposes a new way of approaching the design and operation of a wind farm, based on the wind farm closed loop control paradigm. The challenge is to achieve an increase in energy production and efficiency, while reducing its uncertainty and the cost of energy, for both existing and new wind farms. In this way, it is expected to contribute to the policies of the European Union that face scenarios such as energy efficiency, decarbonisation, climate change or the promotion of industries with high innovation potential that create skilled jobs. – Regarding the development of models oriented to the control of wind farms, reference wind farms and simulation scenarios have already been defined with the SOWFA high-fidelity tool. Likewise, the common pre- and post-processing framework has been established to compare results with the different engineering tools under development. – On the wind farm control technologies and algorithms, a wind turbine controller has been developed with additional features to adapt to the wind farm controller. It will be available to the community in open source. – Also, within the work package oriented to the demonstration and validation of prototypes, the specifications of the wind tunnel tests have been prepared and the first two campaigns have been executed. As for the experiments in the wind farm, progress has been made in their preparation through the collection of technical data, the specification of the instrumentation and preliminary planning. Next steps of the project will be focused on the description and classification of the engineering models of the wind farm, the progress of the simulations and the demonstration tests, and the launch of technology feasibility tasks. Third General Meeting will be held in April 2018 in Pamplona (Spain), where partners will present the new developments. In June and October 2017 the CL-Windcon consortium has conducted the first two test campaigns in the wind tunnel. 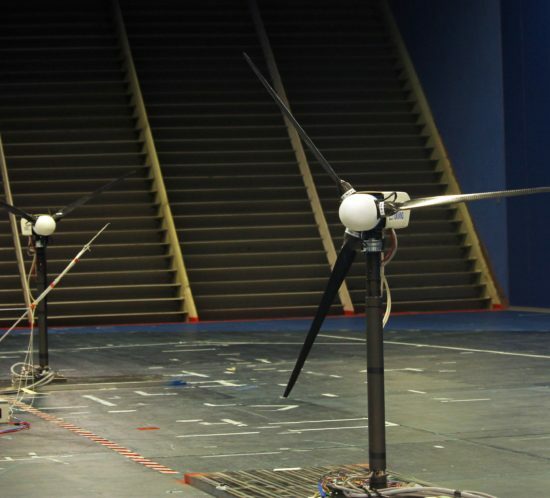 These testing aimed at characterizing in detail the interaction of multiple wakes shed by two/three wind turbine models provided by the Technical University of Munich. 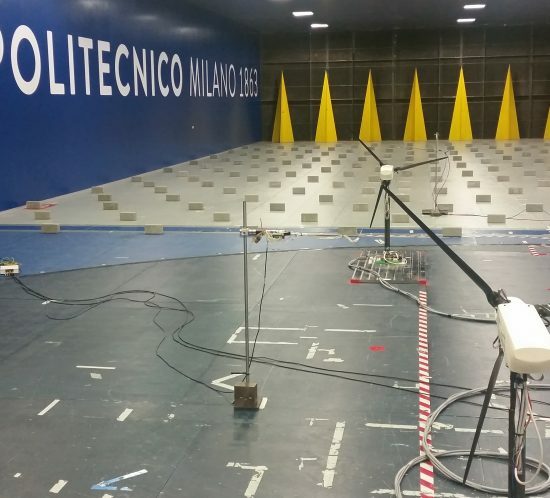 These tests have been conducted in the boundary layer test section of the Politecnico di Milano wind tunnel, where two different boundary layers have been simulated, one being representative of an on-shore condition, and the second of an off-shore one. In these tests out- and in-wake flow characterization have been performed allowing for different yaw misalignment angles and different turbine power set-points.